Only people who truly love their job and work with passion can do great work. For example, I take my passion into agency pitches. 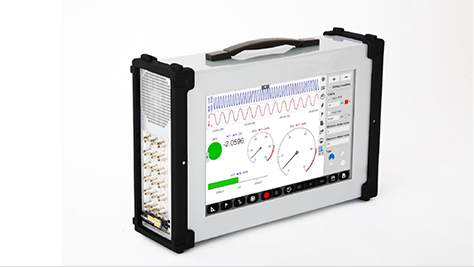 Dewetron, an Austrian company, needed support in developing new, long-term data-measurement software. They understood the importance of simplicity. I really wanted to work on this project and was passionate about doing it. Why? Because, these days, we don’t often get the chance to build software for an industry from scratch without any user-interface requirements. I was thankful to be part of this development effort. As a UX professional—whether in consulting or in business—you have to build expertise and trust. At the beginning, you must convince your clients of your expertise and establish your references. Your passion for your work will help you to convey your expertise. Not knowing the real users was a huge disadvantage. We had to find an alternative way of proceeding. This meant talking with in-house experts, defining the roots of the software, and gaining as many insights as possible…. If something is missing, we know we have to define the details with the customer. 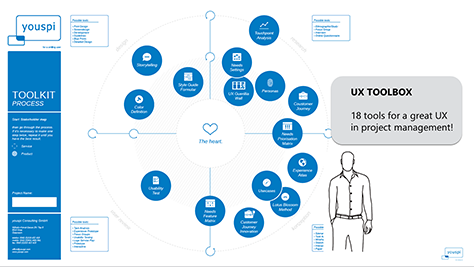 Figure 1 shows the first UX Strategy Plan we created. 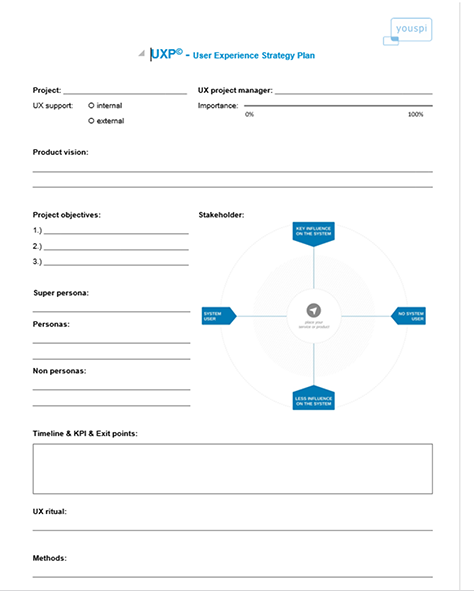 Figure 2 shows our UX project-management toolbox. When we start a new project, we learn about our client’s competitors. We pledged to make the Dewetron software better than their competitors, no matter what. First, we evaluated the main use cases and launched a couple of workshops. After that, we met up once a week. Time was a major constraint because Management demanded that we complete the design of their software just one month after the initial project start. We had to define a rough design concept within that month. This was not really enough time and didn’t even allow us to chat with real users. Not knowing the real users was a huge disadvantage. We had to find an alternative way of proceeding. This meant talking with in-house experts, defining the roots of the software, and gaining as many insights as possible in a small amount of time. 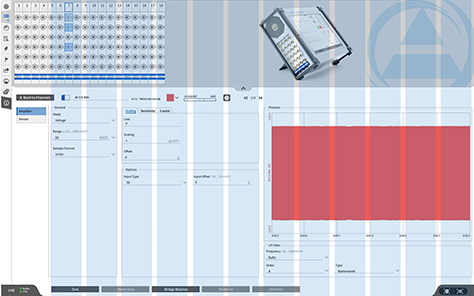 We quickly identified the basic function of the Dewetron software—it was all about recording and reviewing data. We realized we needed a mental model. 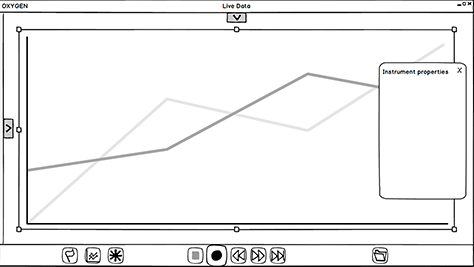 So we adopted the tape recorder, shown in Figure 3, as our mental model for the software, which is shown in Figure 4. Luckily, everyone in our target group was old enough to know how to work with one. With the right mental model, when users look at your product for the first time, they’ll intuitively know how to work with it and what they can do with it. Find the right mental model for your product. This will contribute greatly to your product’s success. With the right mental model, when users look at your product for the first time, they’ll intuitively know how to work with it and what they can do with it. Whenever you need to show a process or define the main use case, a mental model can be very beneficial. It lets you bring the essence of a product to its main screen. 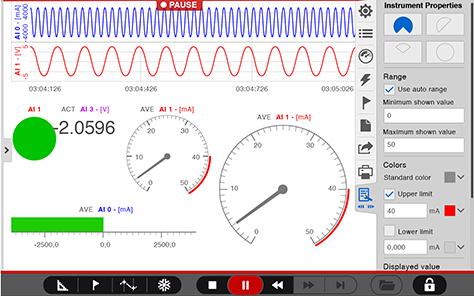 In the case of the Dewetron software, we defined the whole screen as a data recorder and provided the main actions—including Play, Record, Fast Forward, and Rewind—at the bottom. Once we had defined a mental model we could work with, the next challenge was defining the interaction model for the main navigation. This was a challenge because the client wanted and expected Microsoft’s ribbon. They thought the ribbon, shown in Figure 5, represented the best solution. We’ve all experienced a client or boss who thought he knew best. While the proposed solution was okay, I knew there was a better solution, so we offered to create more than one concept. To find the best solution, we designed several different solutions. In the end, for this multitouch software, we decided to place the navigation at the right side and also to use swipe navigation for the main use cases and for expert users. Left-handed users can move the navigation to the left side to suit their needs. We could easily justify this approach, and testing also backed it up. Such a navigation concept is much more flexible and let us match the needs of 90% of all users. We proposed a few design solutions and two different interaction models to Management, as shown in Figure 6, following up with various discussions. After another week of back-and-forth with the Product Management team, who supported our concept, we got the final go-ahead and proceed with our design concept. Following a UX design process reduces errors. If you put greater focus on UX design at the beginning, errors decrease and your development process will be shorter. Next, we had to find a way to work hand in hand with the development team. 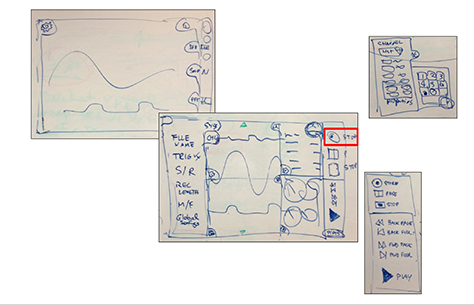 Dewetron used the Scrum development method, and we designed the use cases they provided. We participated in weekly meetings and discussed the new design, the old design, and optimized design to find the right approach. As shown in Figure 7, we first created a UX minimum viable product (MVP), then developed a real MVP. Once we knew the concept would work well, we began the Scrum development process. Now, you might be asking yourself: Why are User Experience and developing MVPs so important? Following a UX design process reduces errors. If you put greater focus on UX design at the beginning, errors decrease and your development process will be shorter. We were really happy because the development team was really open minded about all of our ideas. They cared about great interactions and design. It’s so important for User Experience to work in close collaboration with Development. It’s essential to reduce errors and this collaborative approach really worked for us! Throughout the whole development process, we received feedback from Development and came up with design solutions for very specific use cases. To me, consistency is key. Because of my deep belief in the importance of consistency, we’ve developed a pattern library for each and every single one of our projects—similar to that shown in Figure 8. We also defined a pattern-library process. Anyone can define new patterns, which go through an evaluation phase for a week or two. Everyone can evaluate and provide feedback on a new pattern. If the team agrees to implement a new pattern or replace an old pattern, it gets accepted into the library. In this way, you can create consistency across different product teams. As a UX Manager, you should endeavor to improve the consistency of all elements. This is important because there are a lot of creative UX designers and developers out there who do not pay enough attention to consistency—each with their own design ideas. Ultimately, inconsistency creates user irritation and frustration. Consistency is really important. Another thing every UX professional should focus on is bringing consistency to use cases of many different types. These are hard to describe just in words, so let’s look at a few specific examples. 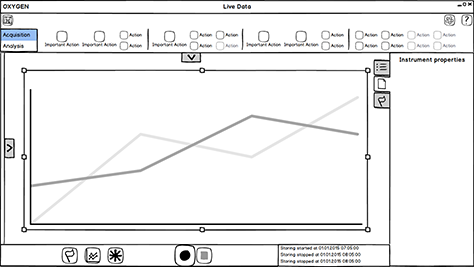 Let’s start with recording status, shown in Figure 9. Initially, we intended to use color to distinguish the Record button and thought this would be enough, but it wasn’t. We received feedback that no one recognized the Record button as such. To make it more prominent, we came up with different ways of displaying record status. In the end, we created just a one-line status. 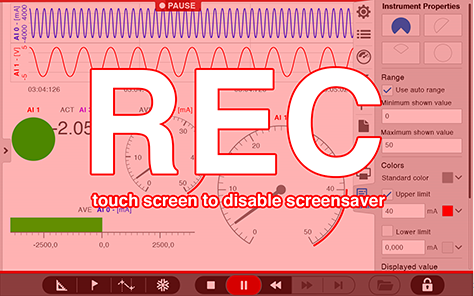 But we quickly found out that we needed to design the screensaver recording mode, shown in Figure 10, because this is a long-term recorder that normally runs for more than two weeks. Obviously, the user won’t spend the entire time in front of the system, but will instead check back regularly to see what has happened at a glance. So we also created the screensavers. It’s really important to evaluate and discover how people work. 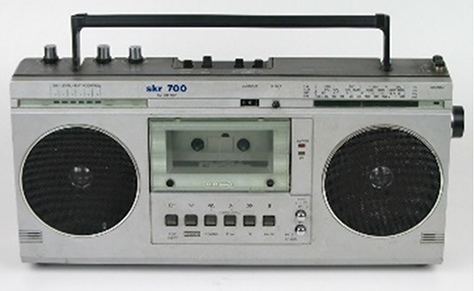 Assuming the software was finished, we also had to consider the hardware design. The solution shown in Figure 11 was the best way to satisfy all the use cases that we had to bear in mind. This industrial product must work within various environments. Because there is a use case in which ten or 15 of these devices can be plugged together and must stand beside and above one another, the shape had to be rectangular, as shown in Figure 11. However, users can customize the product by buying it in different colors. We also thought about other use cases and external systems. We knew that the system also had to analyze data when the user was driving a car or motorbike. In this use case, the user had no free hand, so had to speak to the control center. 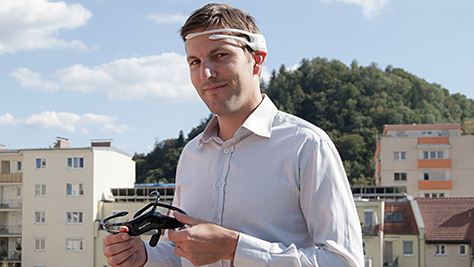 We had the great idea to include a brain control, shown in Figure 12, only for the main use cases: starting and stopping recording. To be quite honest, we’re still working on brain control because, for industry, it must work 100% of the time, without fault. This feature could be an exciting game changer, and it’s extremely interesting to consider how people think. You probably know this next example: If I asked you not to think about a pink elephant, you’d probably already have a very clear picture of a cute, pink elephant in your mind. The mind is indeed a curious thing. And that’s the way with start and stop actions. Practice 8: Be a Trend Scout! If we put our heart in our work, we can achieve so much more and become aware of the many tiny little things that can make all the difference. People will appreciate your products and projects. They’ll see the love you’ve put into them. You’ll be successful and honored. 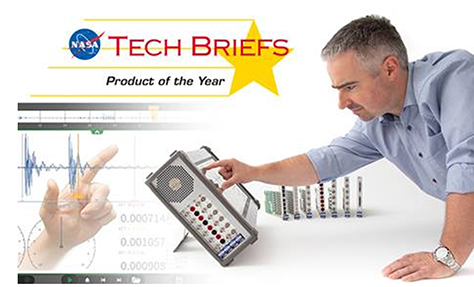 In case you’re wondering what happened with the Dewetron project: It got awarded the NASA product of the year, as shown in Figure 13. I think these words are particularly appropriate today. So develop your social skills and UX practices, simplify the world, and move mountains!